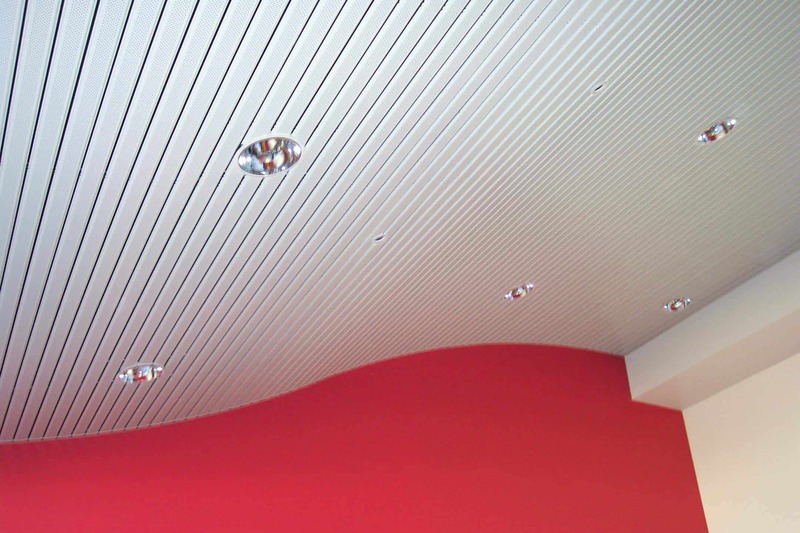 • Linear Strip Ceilings have proven to be one of the most economical and popular metal ceiling systems in the Australian market today. 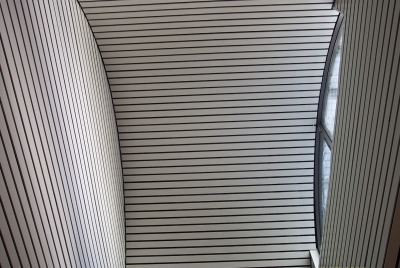 This is achieved through providing an economical system with features such as Acoustic and Thermal control, pre-finished strips. 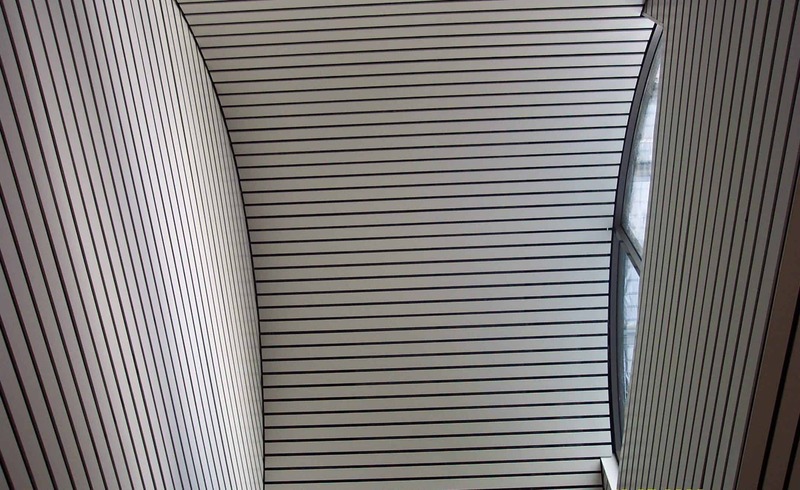 • With a pleasing aesthetic finishes and quick installation time Linear Strip Ceilings are suited to a wide range of application including schools, showrooms, offices, sports halls and many more.